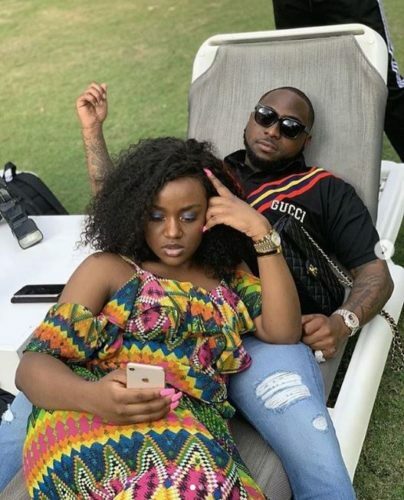 Davido and Chioma’s love keeps increasing day in day out as the Nigerian Pop-star takes his time off to spend more time with his bae and crew. 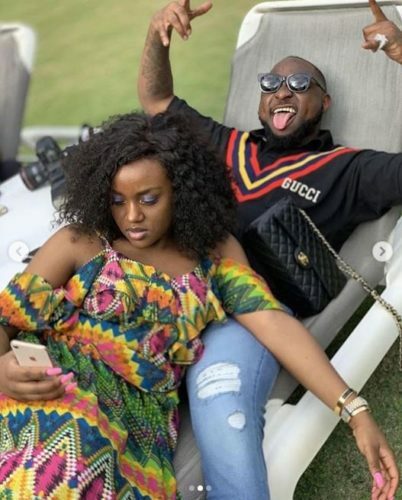 Davido has been posting on social media lately because of his Uncle’s campaign for Osun State Governor but went off line on Friday 28th September when his Uncle, Ademola Adeleke lost to APC governorship candidate Oyetola in the re-run election at Osun State on Thursday 27th, September. 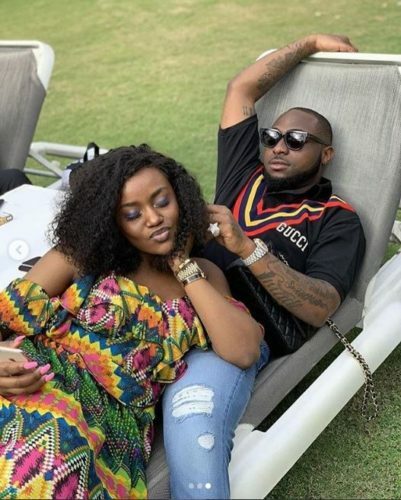 The DMW Boss Davido decided to take the stress and defeat off him by going on vacation to Sao Tome with his Bae ‘Chioma’ on some of his DMW crew. São Tomé and Príncipe is an African Island nation close to the equator where the beautiful Lovers spent wonderful time together.